Why you ask? Let us explain. If you did not clean your chimney after last winter, then you need to give us a call ASAP. Keeping your chimney clean is not just an aesthetic/sanitary chore, it is a necessity for your safety. Each year, over 27,000 house fires occur from chimney fires. You may be wondering how this happens. 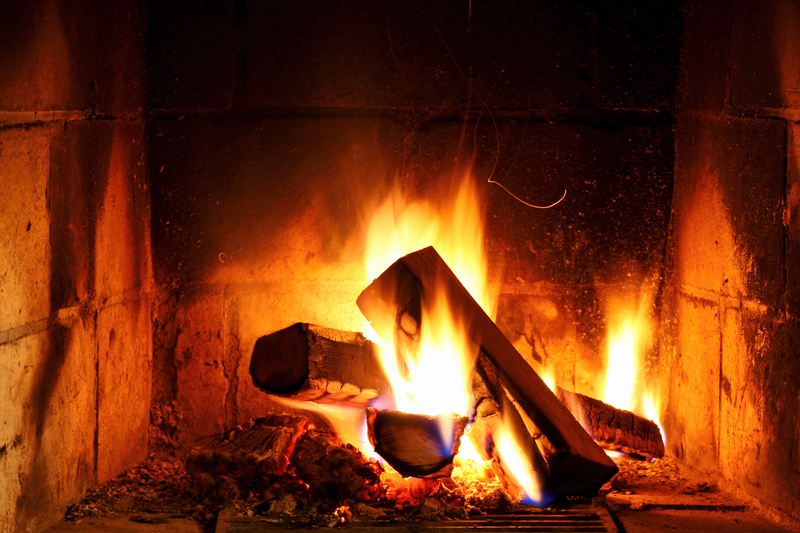 Every time you light a fire in your fireplace, a substance called creosote builds up along the walls of your chimney in very small increments at a time. After significant buildup, it can catch fire, which can spread beyond the fireplace and into the rest of your home. 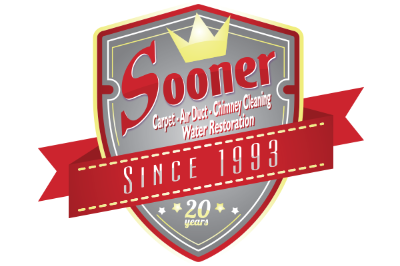 At Sooner Carpet Cleaning, we want to clean your chimney effectively, but most importantly, we want to make it safe. 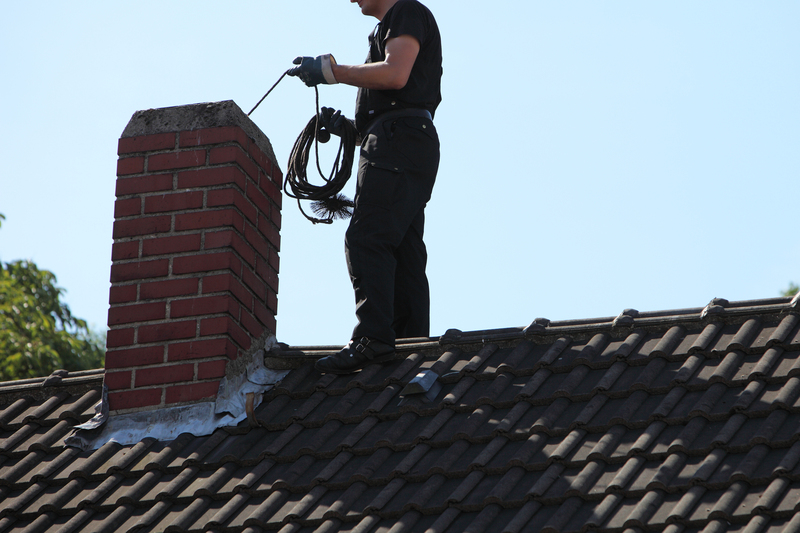 To make sure we accomplish that goal, we implement the 13 point chimney inspection to be absolutely sure of the safety of your fireplace and chimney. Our 13 point inspection both analyzes basic facts about your home and chimney (i.e. age of the home, fireplace use etc.) and expertly inspects the condition of your chimney to ensure safety. Our team will do everything possible to make sure that your home is safe from chimney fires this winter. Give us a call today at (405) 329-8999 for more information.